Providing you the best range of pin to pin spring loaded tiller, regular spring loaded tiller and heavy duty spring loaded cultivator with effective & timely delivery. 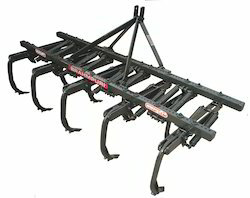 The BRAHMPURI Regular SPRING LOADED CULTIVATOR (TILLER) is designed for the light and medium soils. 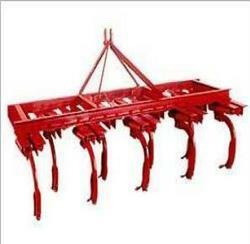 We provided regular Spring loaded tiller in 7,9,11,13,15,17 Tines.